Christians are taught that we should be giving 10% of everything we earn to the church. Is the practice of tithing still in effect for us today, or is it time to reconsider this practice? 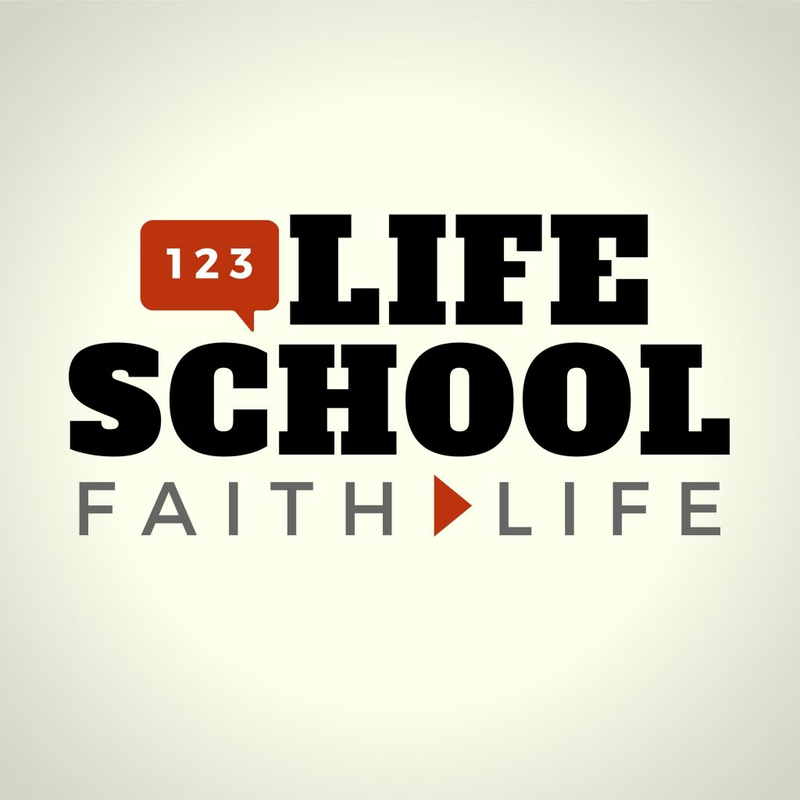 This week on the Lifeschool Podcast, we’ll look at the truth about tithing. Is it biblical? Are we under-giving or over-giving if we are tithing, and how might we give in light of the gospel? 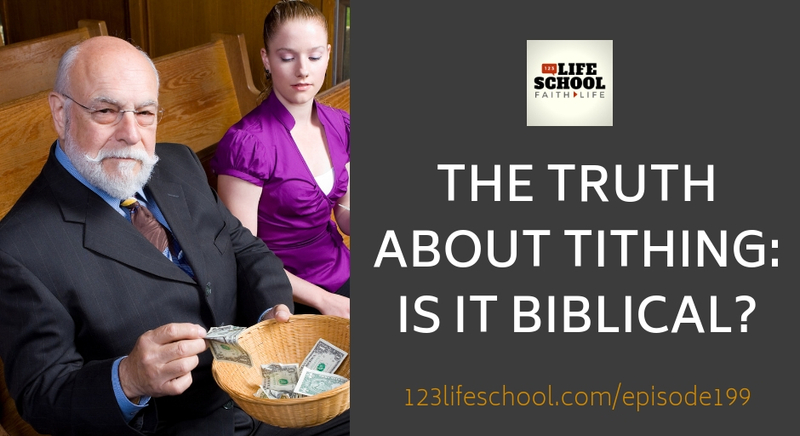 The practice of tithing can be found in the Bible well before God gave the Law to Moses. The Israelites gave offerings well beyond a tithe of their earnings each year. But what about this system of giving to the church today? Jesus has some interesting things to say about money and living a life of generosity. The three types of tithes God mandated Israel to give in the Law. What tithes and offerings were used for in the Old Testament. What Jesus taught about giving and how it reflects our hearts. Should we be giving to support new sound systems and programs? How the Gospel informs our giving and support of the Church today. 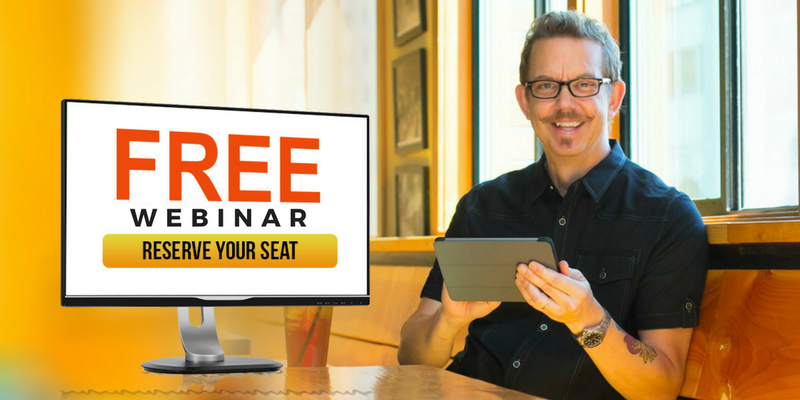 What Are the (New) Signs of a Healthy Church?